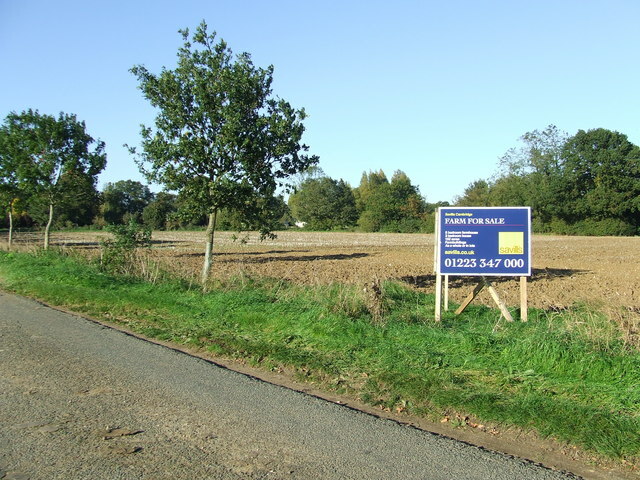 For sale sign on country road near to Whepstead, Suffolk. My genealogical research has led me to Whepstead and the building of Manston Hall. I found information that stated my family built Manston Hall. Is there a printed history of Manston Hall and can I obtain it? My surname is Sturgeon, but the name associated with Whepstead is Ralph of Whepstead, supposedly, the first lord of that area awarded him after the Norman invasion.